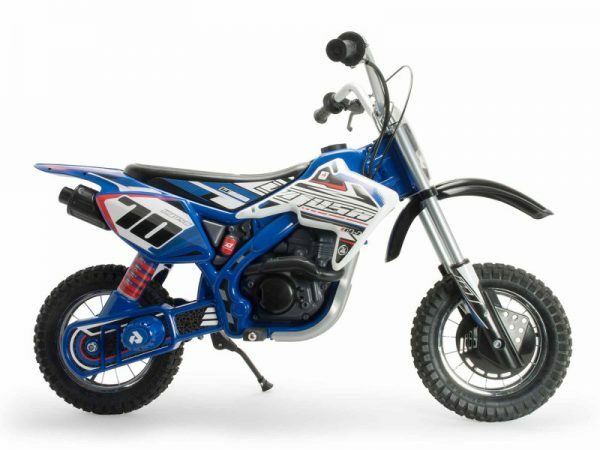 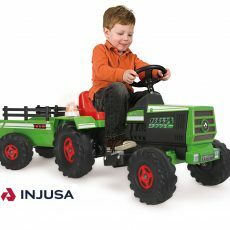 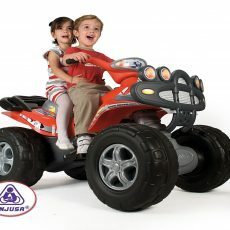 The Injusa Wrestler Quad 6 Volt is a great battery powered ride on and will provide hours of fun! 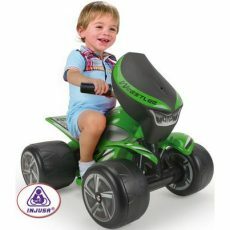 This beefy quad has an eye catching design with an oversized front cowling and comes with a 6 volt rechargeable battery. 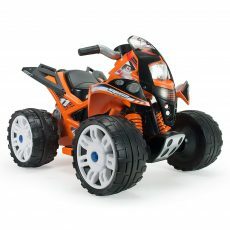 It’s also easy to drive with a foot pedal accelerator and automatic brake.